05th June 2019, 08:00 to 11:00, East Grinstead. Join us in East Grinstead for a Business Networking Breakfast. 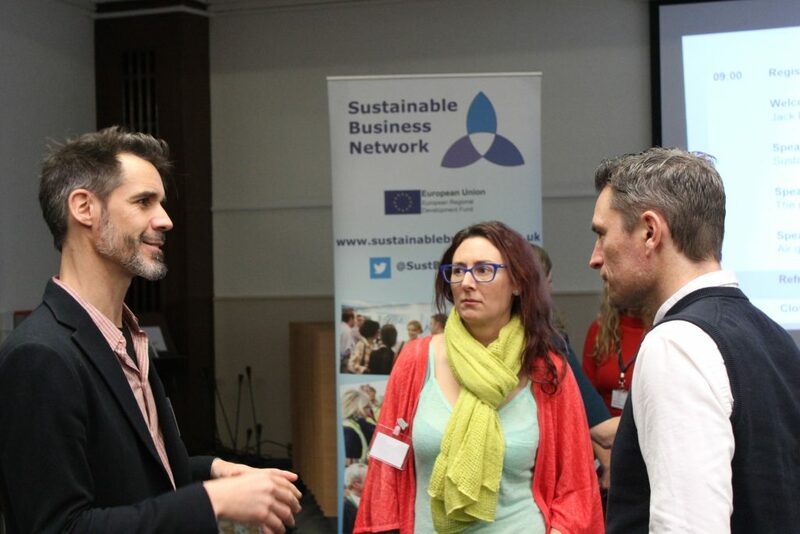 These events are a great way to build your energy-saving knowledge by hearing from expert speakers, being inspired by real-life case studies, and networking with others over a pastry and coffee! Hear from expert speakers on local Community Energy initiatives, including Esmé Donghi-Wild of Forest Row Energy and Tom Parker of REPOWERBalcombe. This event is part of the Utilise Plus programme and is fully-funded by the European Regional Development Fund (ERDF). As such, only those from eligible organisations can attend. Utilise Plus supports small and medium-sized enterprises (SMEs) to improve their resource efficiency. To book your place, use the form below. Upon booking, you will be sent a confirmation email with details of the venue. Please note, we will only accept one attendee per organisation -additional bookings will be added to a waiting list and notified should any places become available.